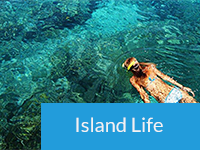 ﻿ Award Winning Bonaire Diving, Snorkeling and More: why people admire the..	Award Winning Bonaire Diving, Snorkeling and More: why people admire the.. While Bonaire is unique in its island flora and fauna (think Caribbean island, pink flamingos and Arizona desert), most visitors come to Bonaire to admire and explore the island’s underwater wonders, both diving and snorkeling. Formed in 1979, the Bonaire National Marine Park has become world famous for its leadership and active management of the island’s marine resources. Conservation International considers the waters and reefs around Bonaire to be one of the Caribbean’s leaders in biodiversity. They’re not alone in judging Bonaire as one of the world’s top destinations and award winners for their incredible surrounding waters. Bonaire diving and snorkeling. Once a winner, always a winner. Bonaire continues its recognition as one of the tropical diving capitals of the world. 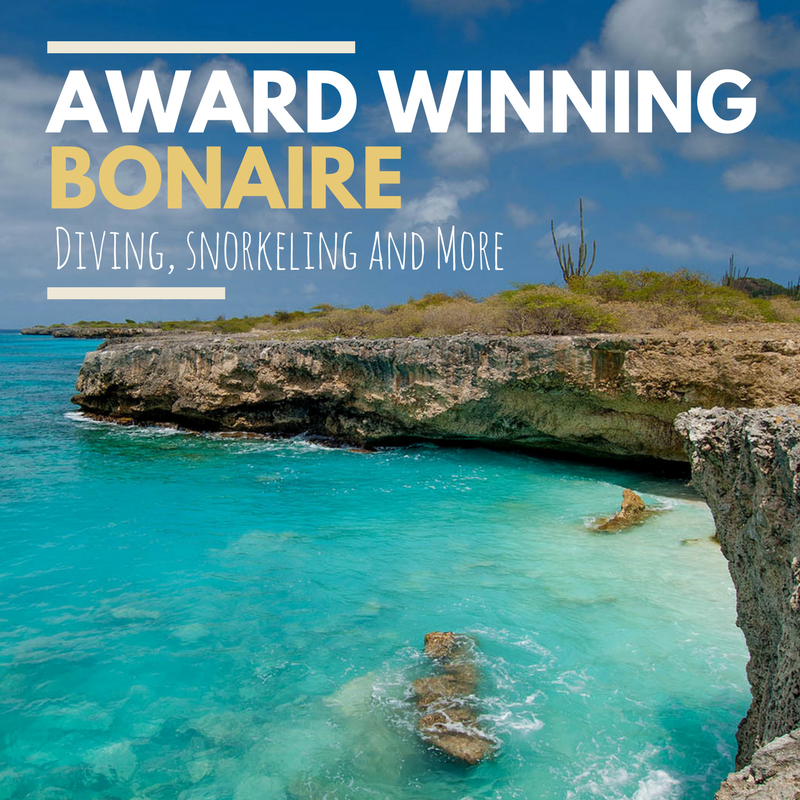 For Scuba Diving magazine 2017 Readers’ Choice Awards, divers from all over the world have voted Bonaire the no. 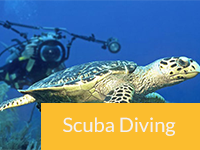 1 shore diving destination in the Caribbean and Atlantic for the 24th year in a row. Bonaire also had First Place finishes in the categories of Macro Diving and Best Destination for Beginners. 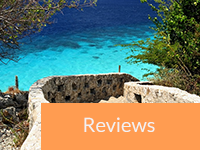 In fact, Bonaire received Top 5 Ratings in ten different categories! The island placed fourth for Best Overall Scuba Diving and, to no surprise, was ranked for Snorkeling and Getting the Best Value for Your Money (both categories in which Bonaire placed second). Bonaire further received top marks for Healthiest Marine Environment and Best Freediving (third place), and came a respectable fifth place for Cave Diving and Visibility. The accolades keep coming too. Forbes listed Bonaire as one of the 10 Must Dive Destinations for 2017, CNN Travel named turtle sightings while diving and snorkeling in Bonaire as one of their Top 10 Caribbean Secrets; Klein Bonaire was ranked the 3rd Best Caribbean Dive Site in the USA Today “10 Best” Readers Choice Awards. And according to Islands.com — Bonaire is the 4th Best island in the World for Snorkeling. Need we say more? Bonaire has won numerous awards for their environmental efforts, including Island Magazine’s Ecotourism and Sustainable Tourism Awards. Trip Advisor, Travelocity and Conde Nast have all ranked Bonaire in its Top Ten Caribbean Islands to visit. 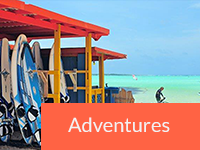 And did you know the protected waters of Lac Baai, on Bonaire’s windward site, are considered The world’s #1 place to learn how to windsurf? Windsurfing Magazine proclaimed Bonaire “the place to learn and improve, no matter your skill level”. We could go on. Like, there are still no traffic lights on Bonaire. That should earn an award, right? 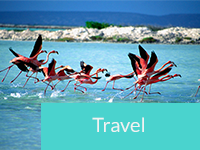 Get a custom Price Quote on a trip today!